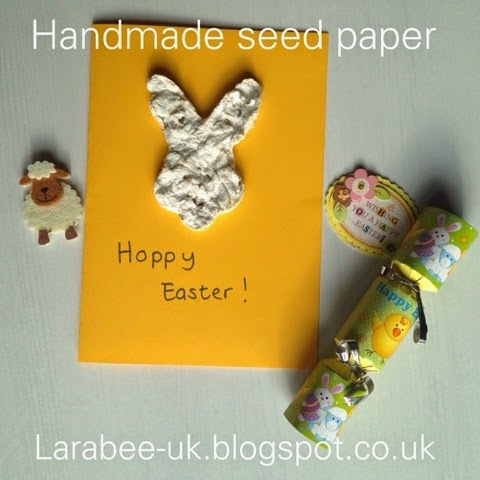 This week T and I have a post showing you how to make your own seed paper, which you can use on cards and packaging that the recipient can plant in the garden! Thanks so much to everyone who linked last week, it was a slightly quieter week last week, I think everyone was busy out having fun during half-term. 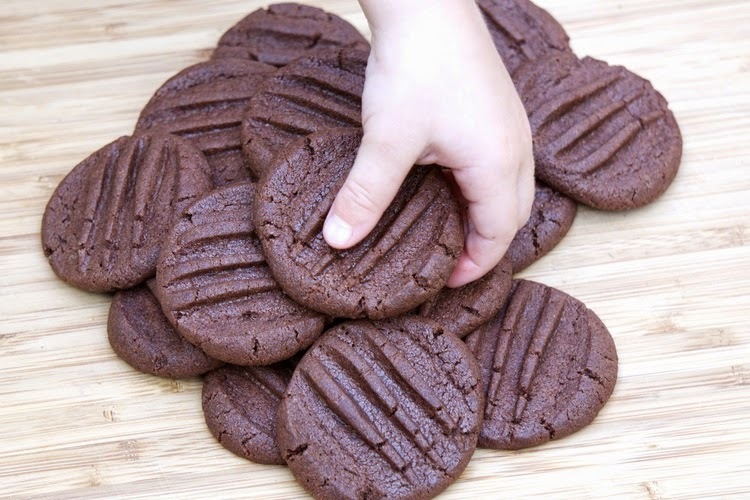 With more and more people being diagnosed with intolerences I think it's a great idea to have a few 'treat' recipes on-hand for visitors which is why I've chosen the post 'Top 10 free-from bakes for cooking with toddlers' from Tickle Fingers I think we'll make some from this list for our next play date. 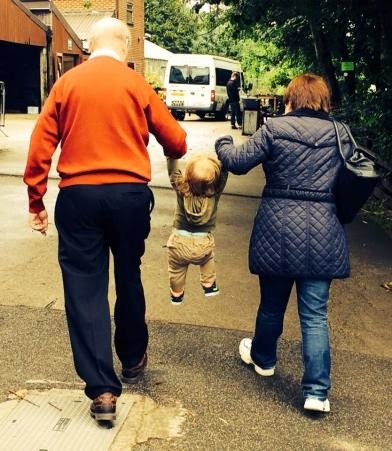 The post 'The grandparent toddler handover' from Up the Sprout quite literally had me in stitches! My sister and I have always joked about this very subject and how our children always perform miracles when they are with our parents! It was so refreshing to hear it from someone else!